This week has been mad busy, dealing with builders, filling in my tax return and getting the boys ready for school. Not through choice blogging had slipped down the list of priorities so I was thrilled to find that I’d been nominated for two awards. I feel very honoured and (at the risk of sounding mushy) like I’m part of a bigger ‘blogging community’. 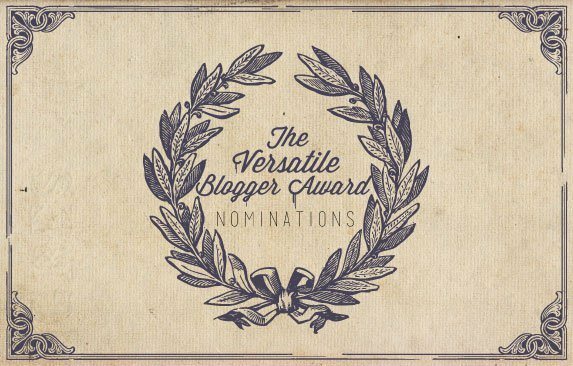 Kukolina and Mya’s Musings both nominated me for the Versatile Blogger Award (A huge thank you to both of you! X) so I thought I’d kick off with that one. Present 15 deserving bloggers with the award. Link your nominees in the post and let them know of their nomination with a comment. 1. I was born in Sweden and spent my first ten years there before my family moved to the UK . I have also lived in the US and Ireland. 2. My dream family holiday would be to drive across the States from New York to California. 3. As a child, my best friend and I would spend hours making our own magazines. I think I always knew I wanted to be a journalist. 4. My husband and I had planned to marry in Las Vegas but in the end had our wedding in London so, as a surprise, I organised for an Elvis impersonator to sing at the wedding reception. 5. I hate flying so much that I once turned down a date with a guy who wanted me to go on his private plane. 6. 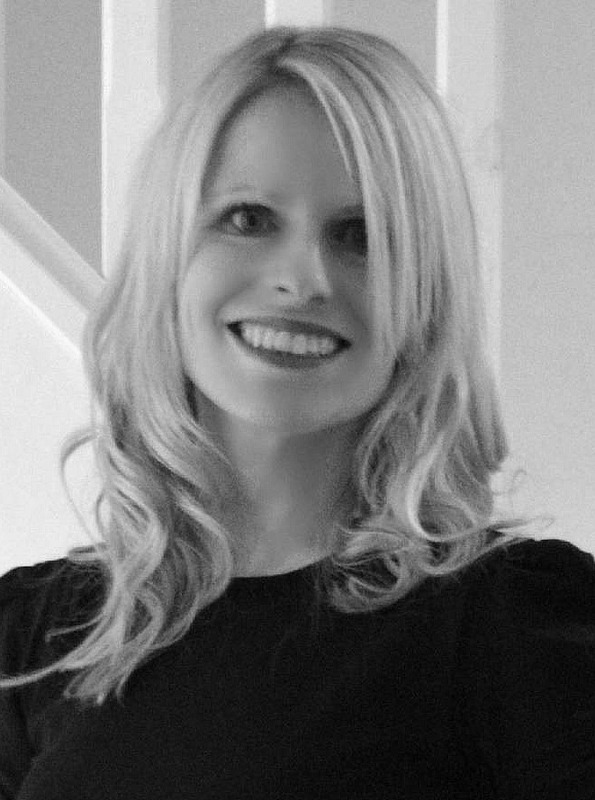 When I lived in Dublin I was in an advert for the Bank of Ireland – my one and only modelling stint! My parents still have the framed picture in their living room. 7. I only learned to cook when I had my first child and for two years my husband and I ate meals from the Annabel Karmel Baby & Toddler cookbook. Now, I love cooking, baking and trying new recipes. Congratulations on receiving your award. I would love to eat in tall he diners in the US, I watch the Tv show, diners and drive ins! Have a lovely day! Brilliant! Your bloggs are Informative and stimulating – congratulations! Thank you! I truly appreciate the recognition, but I’m terrible at following rules. Terrible. I think it’s because I’m Irish. Or, maybe it’s the red hair. I swear, the read hair gene is linked to some terrible personality flaws. Scientists will prove it some day, I’m sure.